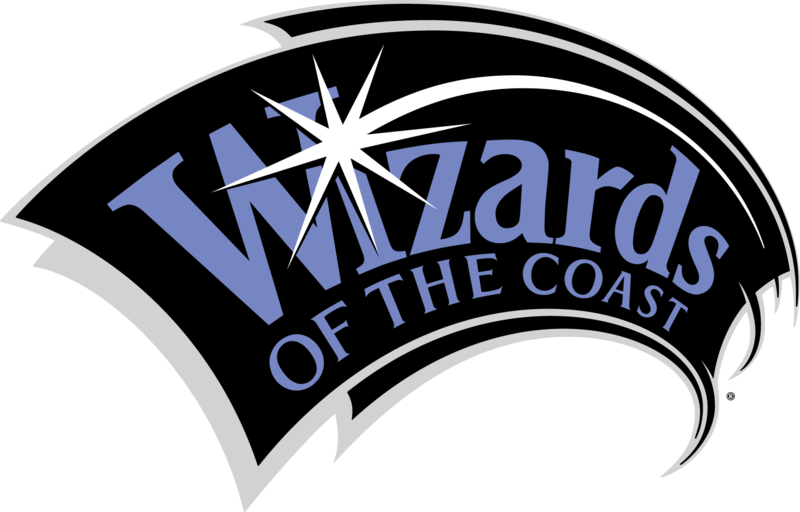 Wizards of the Coast, a subsidiary of Hasbro, Inc., and the world's largest publisher of adventure games, including Magic: The Gathering® Trading Card Game and Dungeons & Dragons® Roleplaying Games has an exciting opportunity for a Senior Software Developer to join our Magic: The Gathering Arena team. 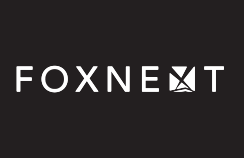 We offer competitive salaries, a great benefits package, and the excitement of working in a creative organization. But the best part of working here is that we think creating products that bring hours of enjoyment to millions around the globe is an inherently cool way to earn a living. The Magic: The Gathering Arena team is looking for an experienced engineer to help build and maintain scalable cloud services that will support vast legions of players. As a Senior Software Developer, you will champion solutions across multiple technology stacks to support new and existing features. In close collaboration with designers, artists, and other engineers, you'll be one of the main drivers of designs and decisions within the team. Office environment, able to work on a computer or phone for long periods of time. We are an Equal Opportunity / Affirmative Action Employer. The above is intended to describe the general content of and the requirements for satisfactory performance in this position. It is not to be construed as an exhaustive statement of the duties, responsibilities, or requirements of the position.